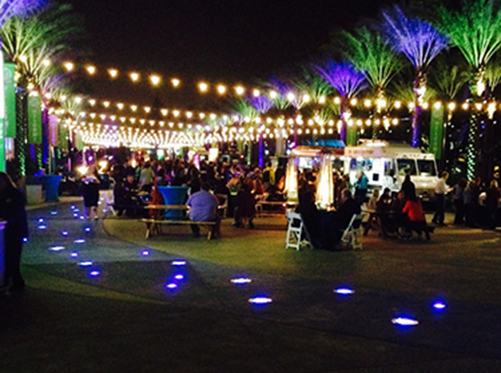 Have the word amazing describe your next event experience. 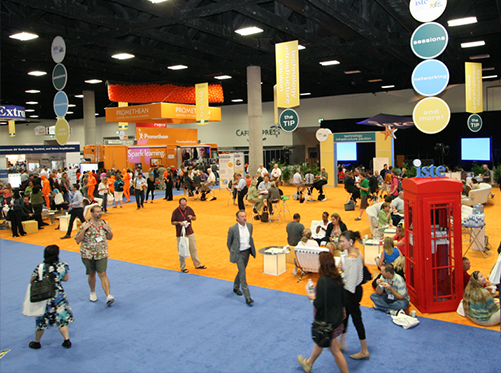 Show Organizers choose Nexxt Show for simple reasons – the mere fact that anything in this industry is simple is extraordinary. The convenience and ease of planning a show is second-to-none, and the structures are all custom. 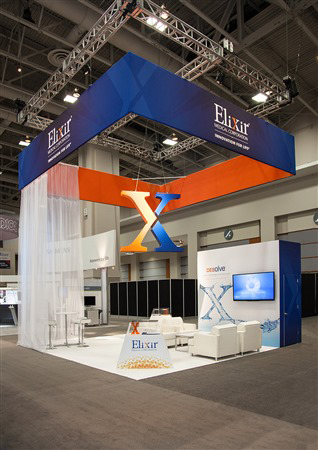 Exhibitors love Nexxt Show because our standard booths look far better than Pipe and Drape and are exceptionally customizable. From awesome Custom Exhibits to one-time Campaign Exhibits, we can provide everything you might need. Did we mention fixed standard rates for move-in and -out, when you choose Freedom Shipping? Event Planners, Show Organizers and Exhibitors always love a party – we help make sure that every type of event you throw feels like the spot to be. We have tons of experience, but it’s really about your experience so you can start by being confident that we’ve produced enough shows in enough places to knock your event out of the park. The processes you’ll experience are designed to make things easier and the end result better looking – it’s a win-win. Not to be cliché, but we’re very proud of our service and think that you will be, too. It’s the sum of a million little things combined that make something special and different. Show kits are cumbersome and time-consuming; now you can order products and services online, anytime. You’re also helping out the environment – and every little bit helps. Easily order the things you need, whenever you want. Your time at show site is the most valuable thing you have. It shouldn’t be spent in line at a service desk, so we upgraded the traditional model to be on-demand – we come to your exhibit. The whole process is different and designed with you in mind. Round-trip, fixed standard move-in and -out rates; real-time tracking; extra perks, because we’re producing the show; and so much more. It’s only available from Nexxt Show and you can save up to 30%.